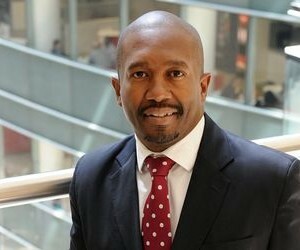 The Black Business Council (BBC) welcomes the announcement by Chairperson of the SA Tourism Board, Dr Tanya Abrahams, of the appointment of Mr Sisa Ntshona as Chief Executive of the South African Tourism. 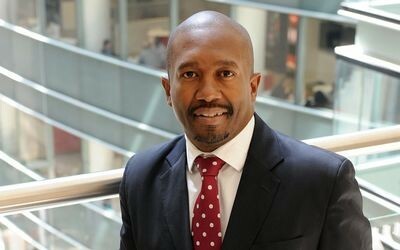 We are particularly delighted with Mr Ntshona’s appointment not only for his exemplary track record and experience, but more specifically his commitment to transformation that will see the sector grow through effective and sustainable inclusion of black SMME’s throughout the value chain. The Black Business Council looks forward to strengthening its partnership with the Department of Tourism and commits to support Mr Ntshona and South African Tourism to achieving its objectives of growing the tourism sector and accelerating the transformation agenda while creating much needed jobs to alleviate poverty and unemployment in our communities.